Our teen class gets a great cardio workout throughout the class. 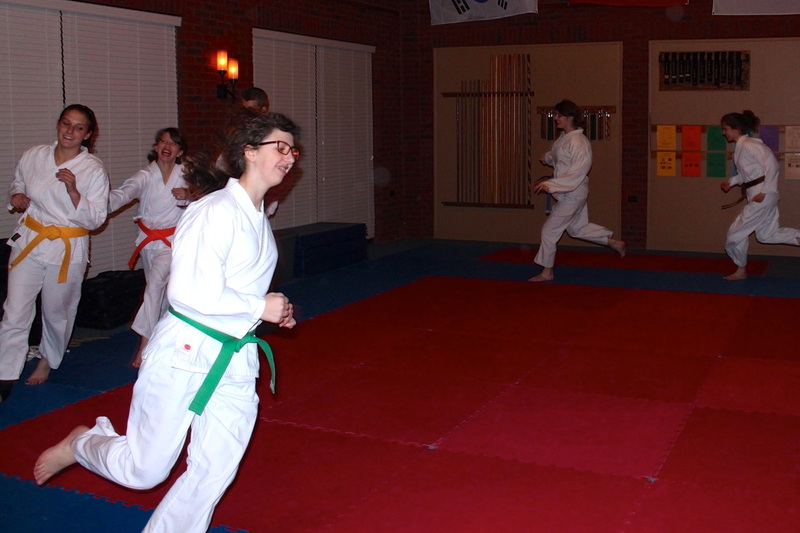 It's a fast paced class incorporating many aspects of martial arts. 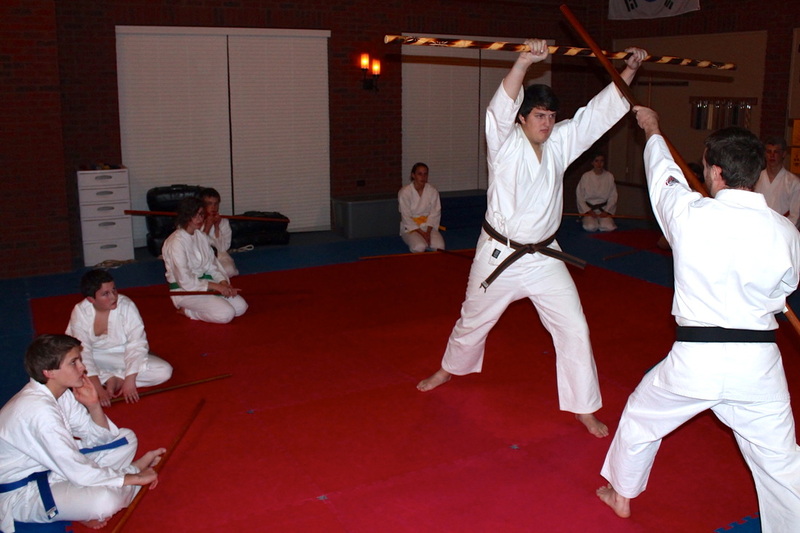 We teach Kata (patterns), self defense (weapons and empty hand), sparring, and how to work with weapons. Students are expected to work diligently and maintain a respectful attitude, both in and out of class.